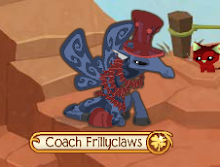 ✮✭XxFreeSpiritxX's Animal Jam Freedom✭✮: Stallion1=Scammer! 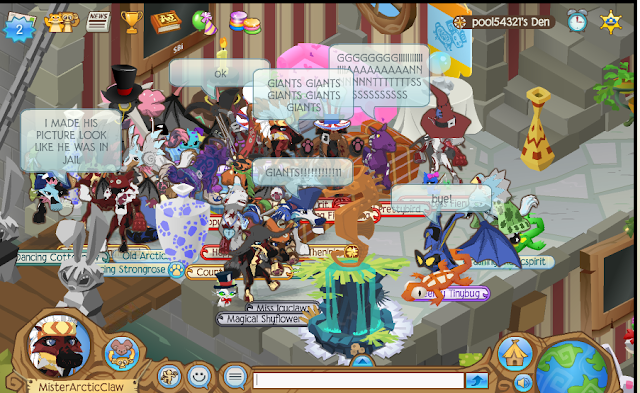 Might not sound true, but did you see all those rare items stallion1 had from yesterdays post?! Scammer! She was caught doing it about two weeks ago by VisualEffects. She didn't know it was him, it was actually another nm account of his. I bet she wouldn't of scammed him if she knew it was him. Well anyway in this video 'VisualEffects' has nm bat wings and a striped blue top hat on trade. Stallion1 has a pink dragon glove on trade in which she calls monster glove. She also claims that her monster glove is rarer then both Visual's items combined. Which is not true at all! Here is also a link to his channel:VisualEffects' Channel! Lol I forgot to post these Super Bowl party pics.